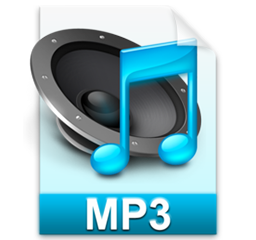 How to Use Best Free URL to MP3 Converter to Convert YouTube to MP3? How would I go about changing a URL file to an mp3 or an mp4 so I can put it on my iPod? Where can i convert a songs URL from the internet to mp3 for FREE!!!??? As the most popular and welcomed video-sharing website, YouTube provides millions of music song videos, movie videos, TV show videos and homemade personalized videos with different quality, SD or HD, official or personal. However, not all videos are available in audio mode, especially those created personally. Have you ever thought about free converting YouTube (Music) Video to MP3 so that you can permanently save them in your audio library and playing on MP3 player, iPhone and iPod but have no clue about how? Or you've already freaked out by the YouTube to MP3 converter downloaded with virus, adware and spam? 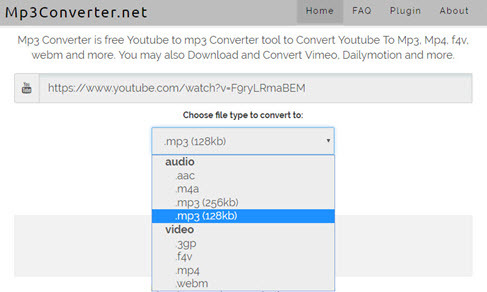 To help you out, here we will introduce you best free URL to MP3 converters and how to directly convert YouTube URL to MP3, saving much more time by converting URL to MP3 from downloading to converting at the same time. How to Free Convert YouTube URL to MP3? 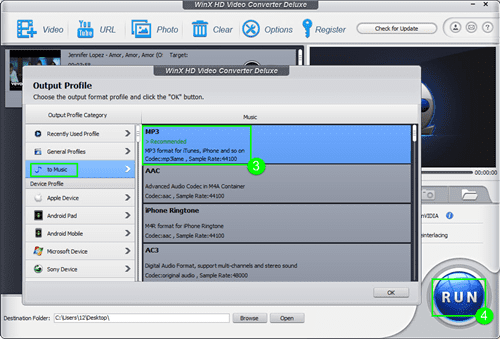 WinX HD Video Converter Deluxe - Download and Convert any YouTube video URL to MP3, AAC, FLAC etc. audio formats. WinX YouTube Downloader - Free Download YouTube videos. 4. Abstracts audio from video with less quality loss. 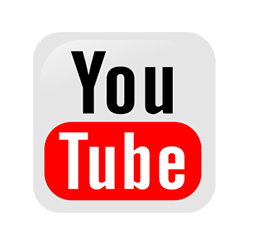 Typing "YouTube to MP3 converter" or "URL to MP3 converter" on Google, you may easily lose your way in the unnumbered YouTube to MP3 converter pages. To sum all searched pages up, there are mainly two types - online YouTube to MP3 converter and YouTube to MP3 Converter software. Some easy-to-use ones are picked out in below. Since YouTube-mp3.org was down for legal issue, we here pickout out 3 other safe and clean YouTube to MP3 online conversion websites. 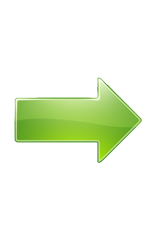 You can convert YouTube video to AAC, M4A, FLAC. WMA, M4A and OGG. After seconds of completely downloading, you can further set the converted MP3 tags like artist, name, album, cover etc. For those who take download and install software a trouble, doing YouTube to MP3 conversion online is indeed a time-saving way. After trying couples of free YouTube to MP3 softwares, you will find out that the interface of most "free" products just like Free YouTube to MP3 Converter looks like an "advertising board" or "upgrade reminder (to paid converter)", greatly influencing your using experience, or the freeware is installed with many extra files like Freemake YouTube to MP3 Converter. Taking all factors into considerations, WinX YouTube to MP3 Converteris the best free one running on both Windows and Mac, with ad-free. WinX HD Video Converter Deluxe is one of the best free online-video converters to download and convert nearly all YouTube video URL to MP3, AAC(see AAC vs. MP3), iPhone Ringtone, FLAC etc. 14 lossy and lossless audio formats, delivering 3-5x faster converting speed than other common competitors due to unique transcoding engine. Meanwhile, with 300+ video codecs, it is also of competence to free convert downloaded FLV/WebM YouTube videos to universal video formats like MP4, AVI, MOV etc, and to a large number of mobile gadgets, including the latest models like iPhone X/8, iPad Pro/Air 2/iPad mini 4, Samsung Galaxy S8. 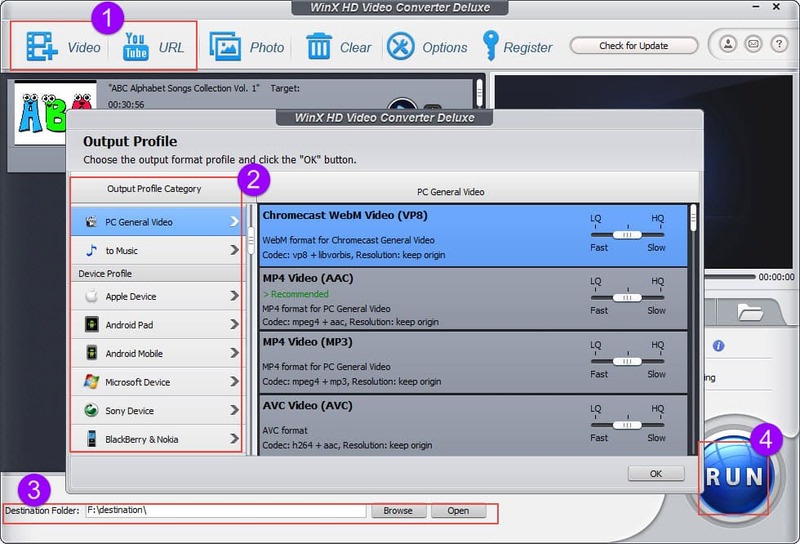 Compared to 100% URL to MP3 converter, WinX HD Video Converter Deluxe is a combination of URL to MP3 converter and comprehensive video converter. Taking downloading and converting YouTube Kate Perry's Roar URL to MP3 as demonstration. 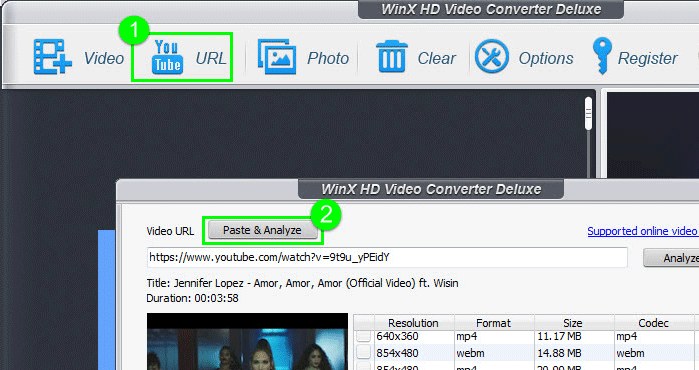 Free Download WinX HD Video Converter Deluxe and install it on your PC. Note: If you just need a free YouTube downloader, WinX HD Video Converter Deluxe's partner program - 100% clean freeware WinX YouTube Downloader is always your option! Step 4: "RUN" YouTube URL to MP3 conversion at hardware accelerated speed. If the still have needs to convert downloaded FLV or WebM YouTube formats video to MP4, AVI, MOV, WMV, AVI, iPhone, iPad, Android and so on, full-featured WinX HD Video Converter Deluxe is your ideal choice!